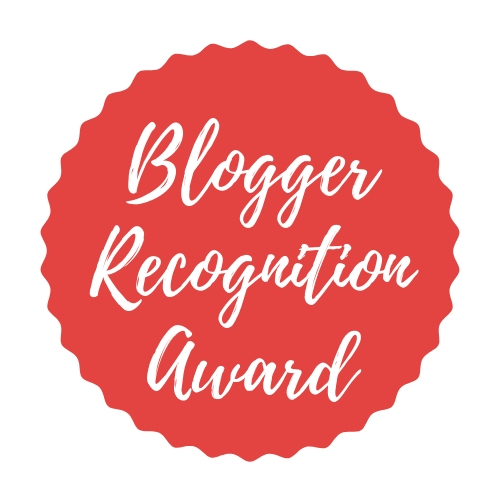 So earlier on this week I was nominated for this lovely award from the amazing Abbie from What Abbie Says – you NEED to go and check her blog out – she is very entertaining (in a good way Abbie, if you read this!) It’s so nice to be recognised as a blogger despite having not blogged for a good few months! But as you know, I’m back and willing to try and keep up with posting as often as I can! 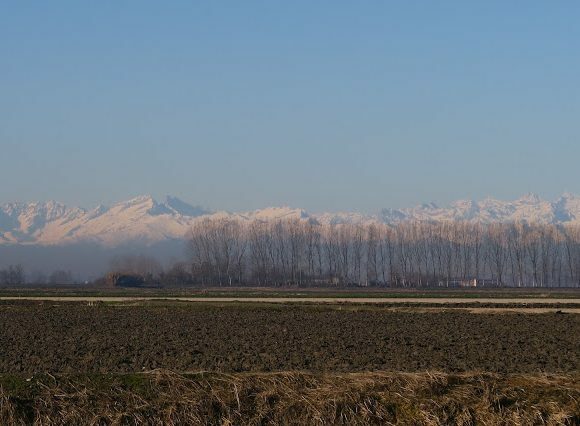 A Link back to the original post and the blogger who tagged you. A small paragraph on why you started blogging and the origins of your blog. Two pieces of advice to any new bloggers. 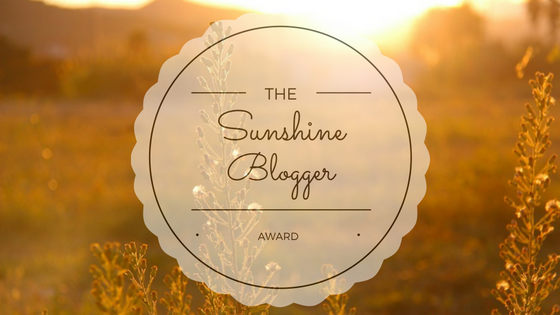 Select and tag 15 other bloggers you want to give this award this to! Soooo I started this blog on the 30th September 2014, to be precise! It looked totally different back then: it didn’t have its own domain and was called something completely different! The design was one of those free ones from blogger and I had visions of it being mostly a food blog… I mean, my first post says it all to be honest! A LOT has changed since then. Firstly it now has its own domain (SO important! ); its had TWO re-designs.. first one was after I changed its domain. A move over to WordPress happened in January this year, along with its second re-design, which I’m very happy with! AND it’s not a lifestyle blog after having created a second blog purely for food and travel. My main aim for blogging is to be creative. So cliched, I know! I have a degree in publishing and have always loved writing from a young age. My friends and I used to create plays and stories together, and I personally have always been a BIG documenter of my life. I have dozens of diaries from when I was 11 up until I was 18! 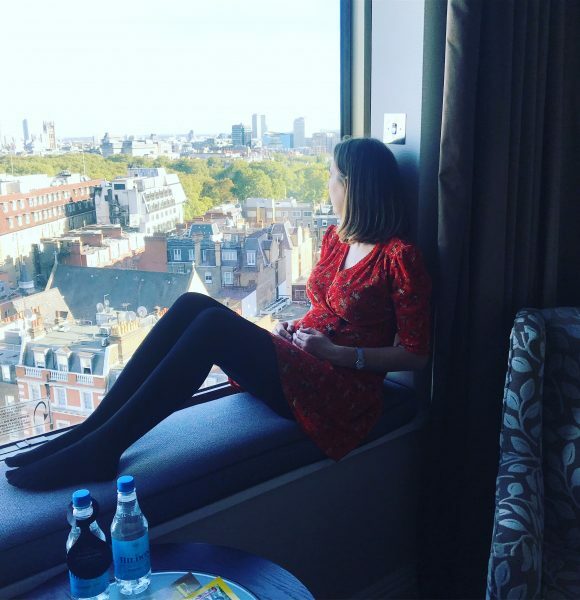 Blogging did take a turn as a career in January (I gave it a good go!) but after finding out that I was pregnant in June, I put that on hold. Now I’m taking a more chilled approach and i’ll see where it takes me! My first piece of advice to any new blogger, if you’re serious about making a career out of it one day, would be to really take care when it comes to spelling and grammar! I know that sounds serious and boring but brands take note of this and prefer to see that the person has made some effort when it comes to proofreading before posting! If you struggle with this sort of thing, ask a friend or a fellow blogger to give your post a read over for you. Make your blog look as professional as your budget will allow! There are so many lovely free templates out there, as well as some really reasonable ones. Pipdig (where I bought my first one from) has some gorgeous ones, as well as Lyra Themes where this one currently comes from. PRs and brands like a streamlined blog that is easy to navigate and has no broken links etc; it really shows how much you care about your blog and how seriously you take it. Wishing you all a FANTASTIC October Wednesday!! Look forward to reading your posts!